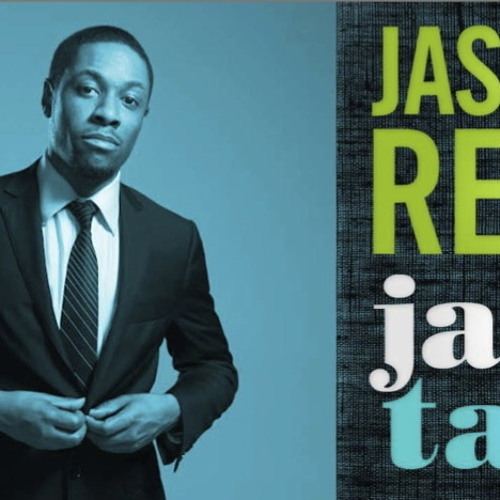 In celebration of Jasper's upcoming standup special "Jazz Talk" being released March 15th, 2014 on NetFlix, The Goosedown presents a mixtape of jokes & jazz performed by the comedian. Originally released in 2011. @jasperredd: HAD ME STRAIGHT ROLLING, LMBO!! THE WHOLE SHOW, LMBO!